Looking for a new coffee table for your home or office? This gorgeous Godenza Coffee Table from the Moe’s Home Collection is the perfect choice. Made with a warm, rich finish, it will easily go with other types of color and décor schemes. It can also be used for accenting your décor as a standalone piece or with the other Godenza pieces. It will arrive fully assembled. 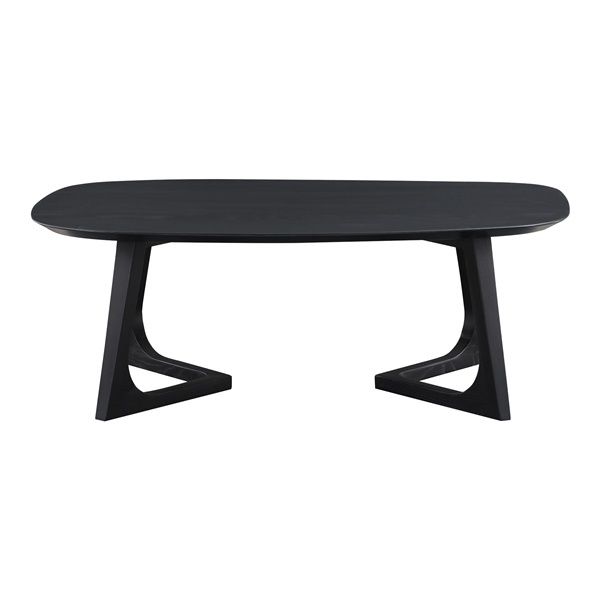 This beautiful coffee table makes a great addition to any home or office. Rich, warm finish incorporates with ease into various decor schemes. Modern refined style with a retro touch. Serves as an accent piece or with other Godenza pieces by Moe's Home Collection. Our Godenza Coffee Table is constructed from Solid American Walnut wood.